Big Bang North West: ‘Who Nose?’ Find out with Liverpool School of Tropical Medicine! 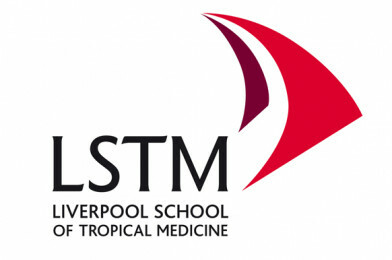 We’re excited to announce that Liverpool School of Tropical Medicine (LSTM) will be exhibiting at The Big Bang North West 2017! Not only will you have the chance to sniff out the facts about bacteria but (you’re going to love this)… you can examine your own nasal flora! 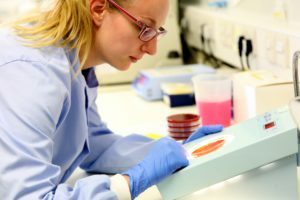 Liverpool School of Tropical Medicine (LSTM) has been engaged in the fight against infectious, debilitating, and disabling diseases since 1898 and continues that tradition today with a research portfolio more than well over £200 million and a teaching programme attracting students from over 65 countries. At The Big Bang North West, they’ll be bringing demonstrations and videos of bronchoscopy training sessions, interactive games and hosting LIVE nasal wash and plating demonstrations to look inside your nose! LSTM’s vision and mission is to save lives in resource poor countries through research, education, capacity strengthening, and through the delivery of effective interventions which improve human health. 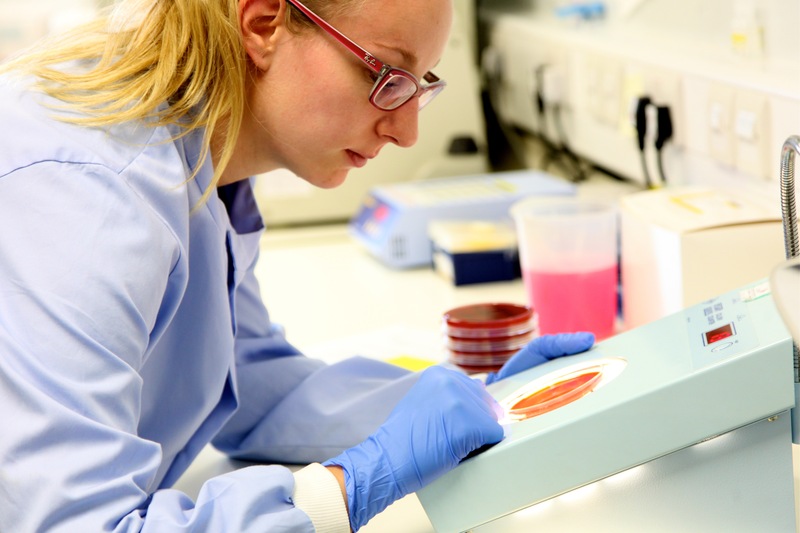 One avenue of LSTM’s research involves studying the body’s immune responses to the presence of pneumonia bacteria in the nose to inform the development of novel improved vaccines. Team Big Bang North West will definitely be having a go! Have you booked your school group for The Big Bang North West?